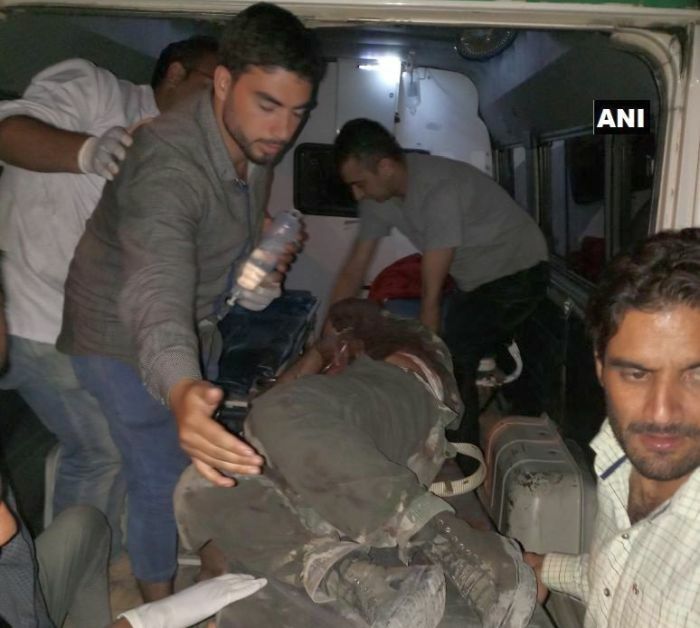 A head constable of Sashastra Seema Bal was on Wednesday killed in mysterious firing and another jawan was injured in Banihal area on the Jammu-Srinagar national highway, a senior police officer said. The incident took place at around 7.15 pm and the police is investigating the cause of the firing, Senior Superintendent of Police, Ramban, Mohan Lal said. The deceased received one gun shot and his body was taken to the hospital for post-mortem, officials said, adding the injured jawan was also evacuated to a hospital for treatment. What we need to do in Kashmir. Now!